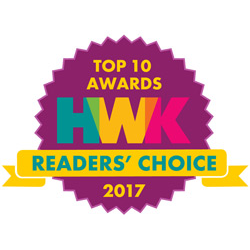 Winner - No.1 Best Family Resort in Australia in 2018 for the eighth consecutive year! 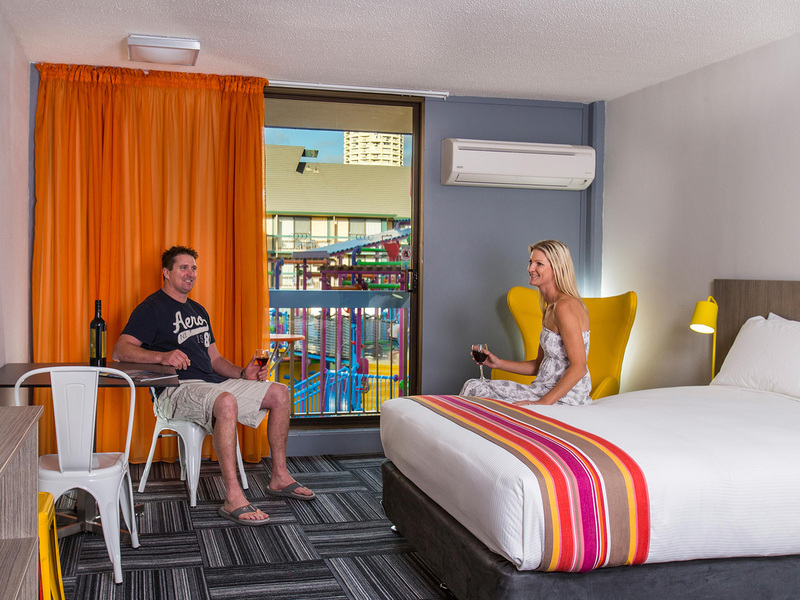 Paradise Resort Gold Coast is located just minutes walk from the heart of Surfers Paradise - a family friendly resort that will ensure the kids holiday in Queensland will be one to remember. 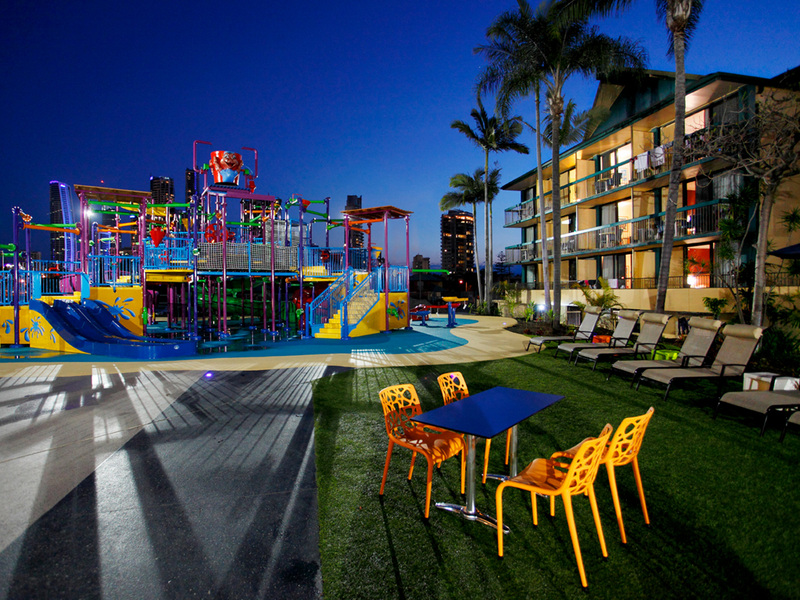 Where magical family holiday moments create lifelong family memories, Paradise Resort Gold Coast is Australia's only resort with a Waterpark, Ice-rink and Kids Club all under one roof. 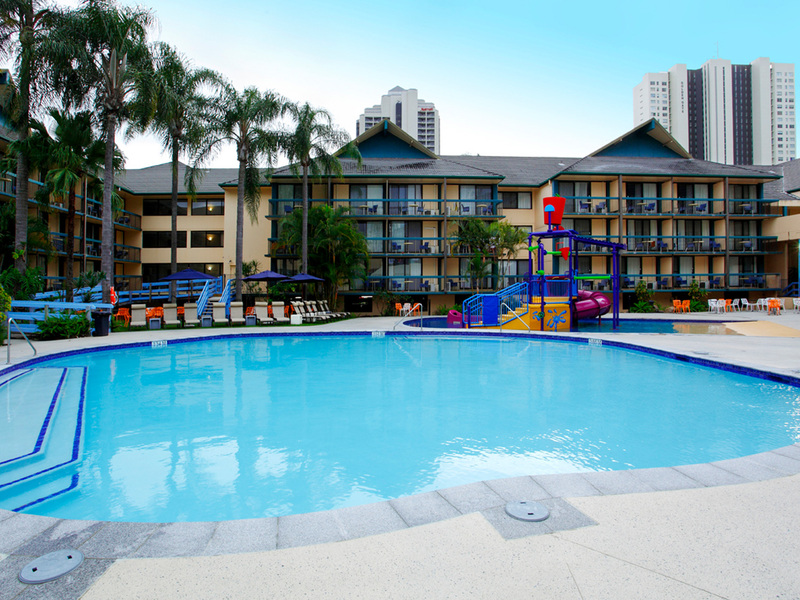 Set on 5 acres close to beaches, attractions and the heart of Surfers Paradise, Paradise Resort Gold Coast is renowned as a Heaven for Kids and Paradise for Parents. 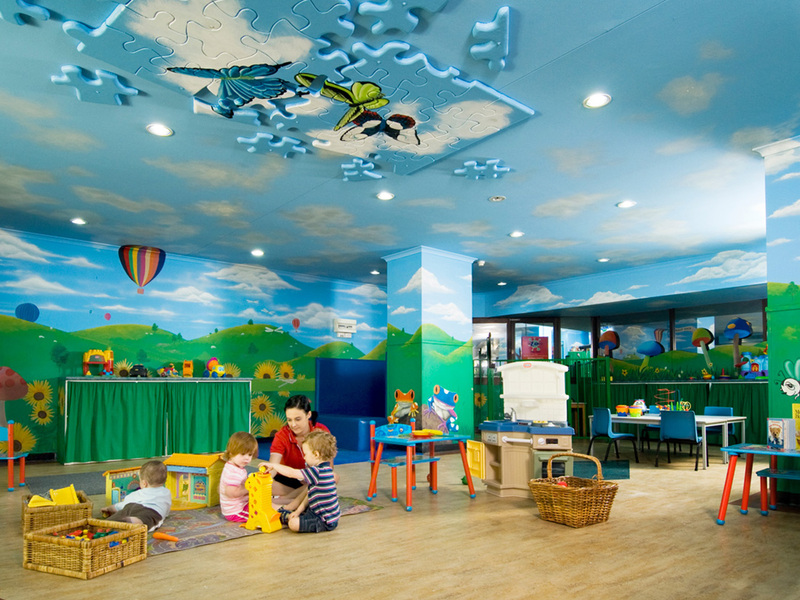 The only resort that truly caters for babies and toddlers right through to 12 year olds, you can relax knowing the kids are having a ball in the Zone 4 Kids club with its magical themed play spaces or let them burn off some energy in the giant Zone 4 Kids Water Park right in the centre of the resort. Pool and Waterparks are heated during cooler months (May - August), and the spa is heated all year round. 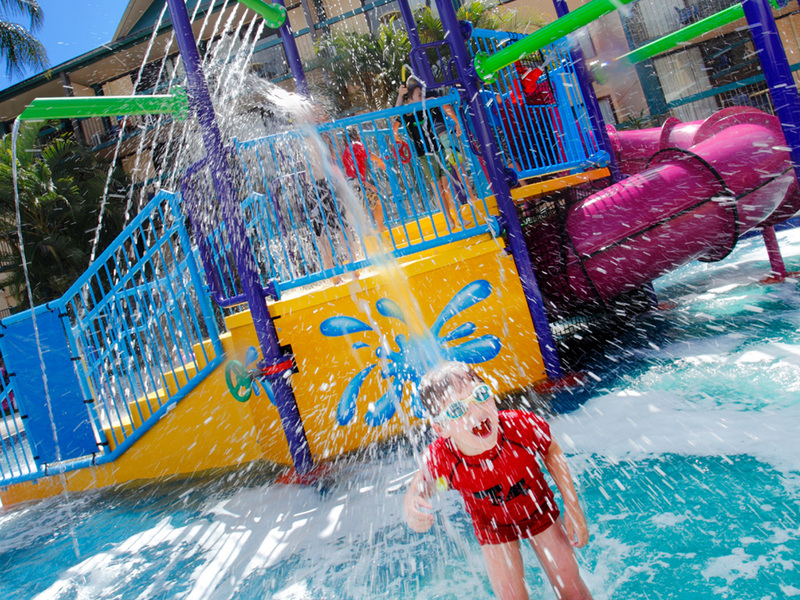 Complete with the lagoon pool and spa, outdoor playground, bistro, cafe and bar plus a host of free daily activities, Paradise Resort is the perfect choice for your next family holiday. 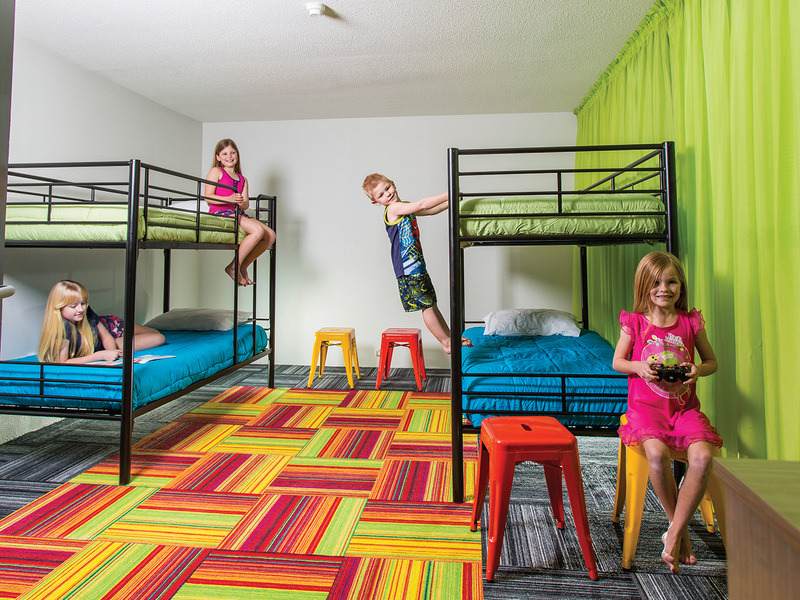 Z4K has established itself as a children's utopia. This unrivalled holiday care program offers a range of fully supervised sessions daily with many packages including one complimentary session per child per day. 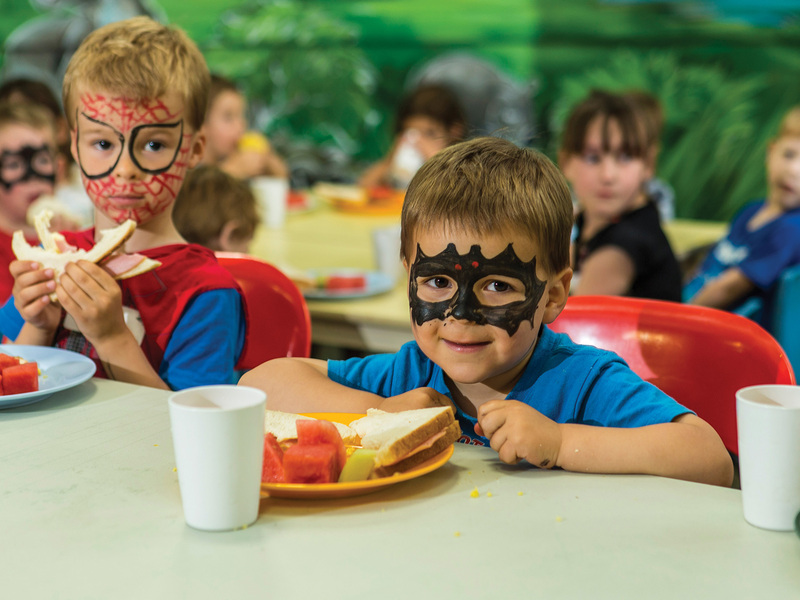 Z4K caters for babies and toddlers right through to 12 year olds. 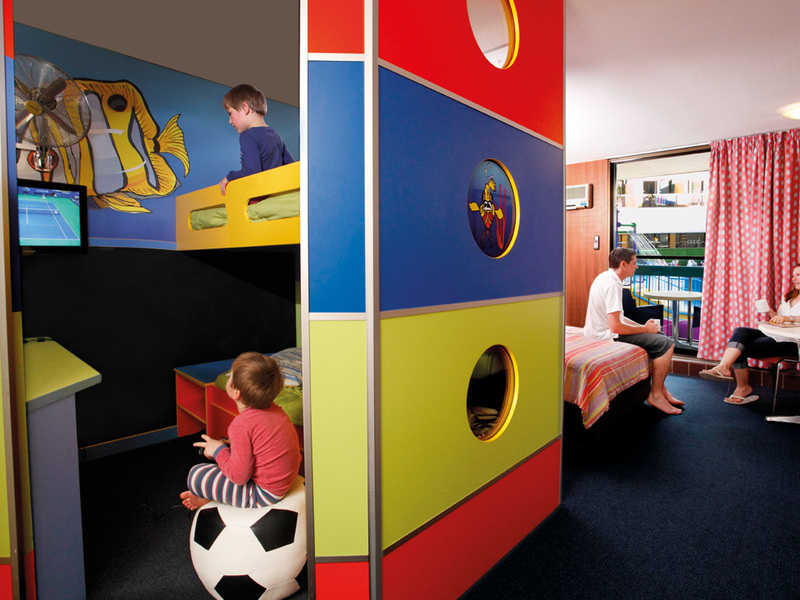 Children are divided into different age groups over the 9 themed play spaces to ensure age appropriate care and activities are provided. 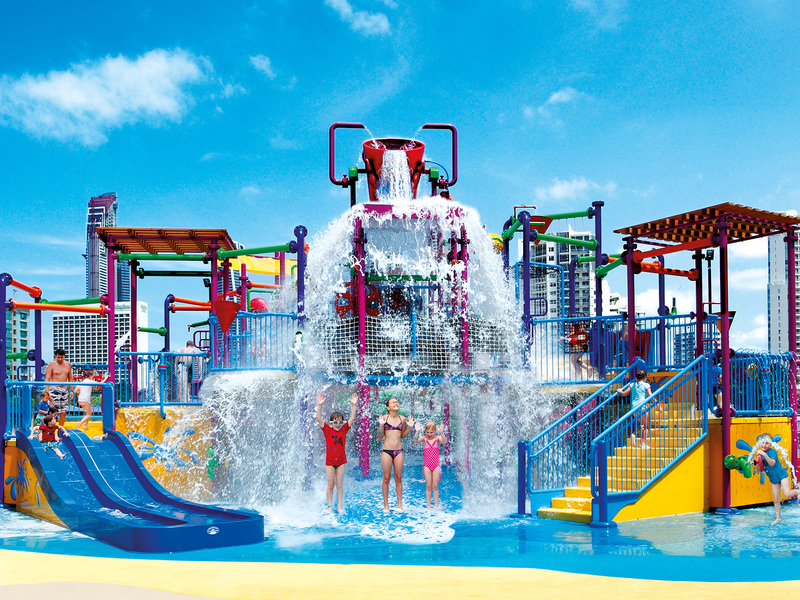 The large Z4K Water Park is 3 stories high on multi levels complete with a myriad of slides, water cannons, and climbing frames designed to entertain and engage the whole family in aquatic fun. Topping it all off is a giant bucket that fills with 600 litres of water before emptying every few minutes over guests below in one enormous splash. The littlies have not been forgotten either, with their own smaller version including a slippery slide, water cannons and giant tipping water bucket. There’s also a paddling area especially for them with a gently sloping beach entry. 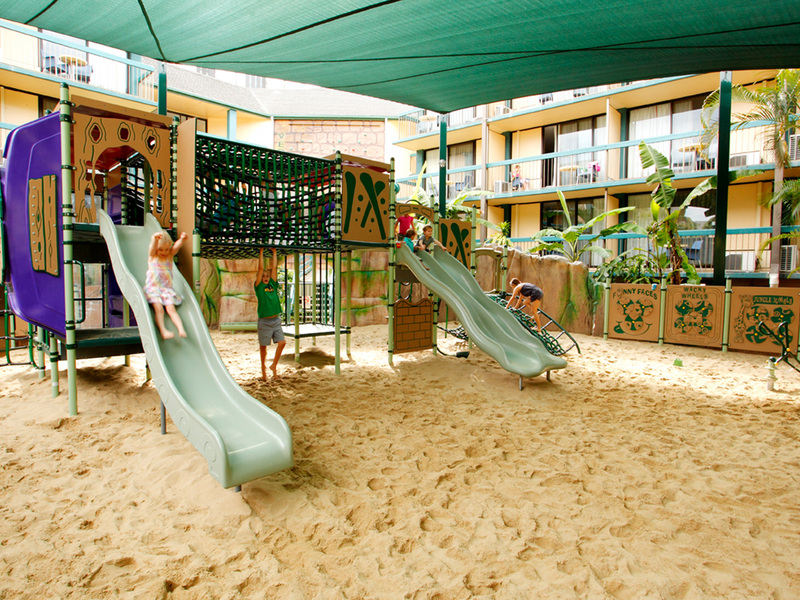 The Pool, Spa & Junior Waterpark are heated year round. 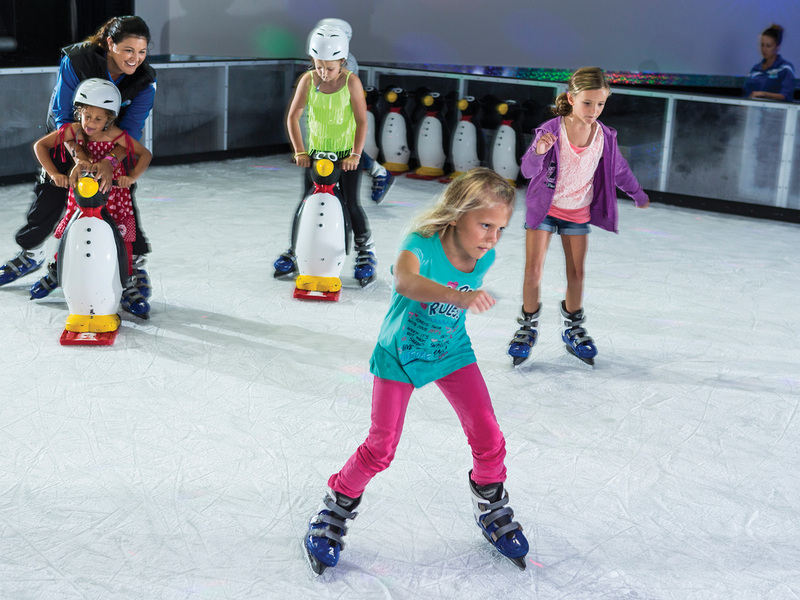 Australia's newest ice-skating rink is now open at Paradise Resort. 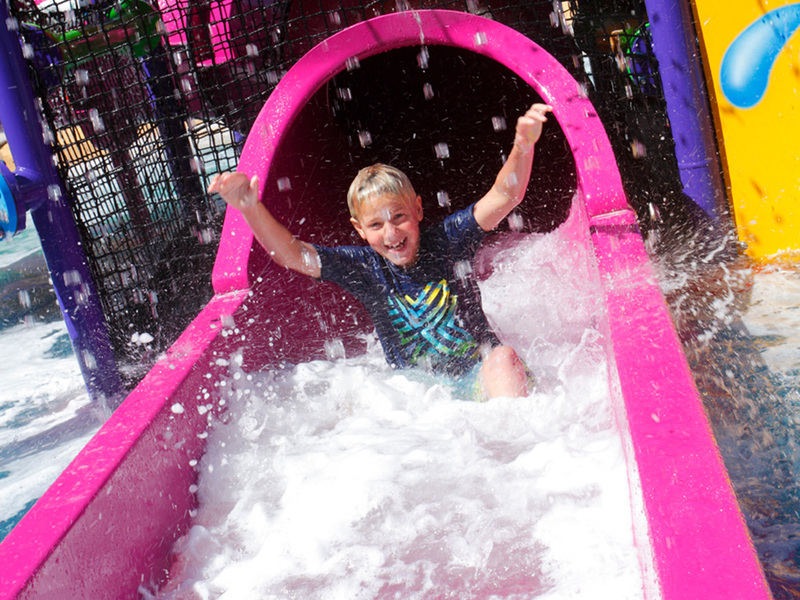 "Planet Chill" is an all weather attraction which lends itself to family fun, year round, whatever the weather and catering to kids big and small. Cost is $20 per person (subject to change). 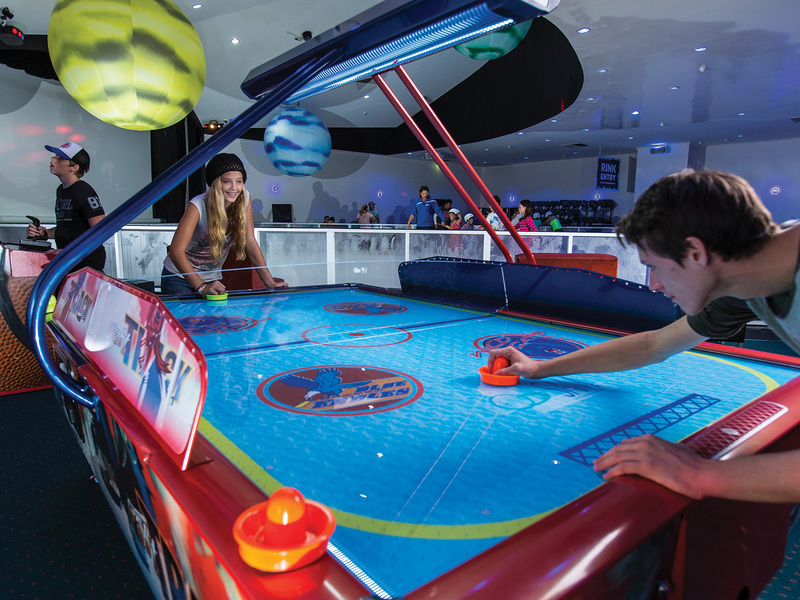 In addition to the ice-skating rink Planet Chill has an area called the ‘Chill Zone' which is aimed at teenagers with game tables such as air hockey, foos ball and snowboarding among other things. The Chill Zone will also host exclusive activities and theme nights and offer teenagers some where to chill out with friends. Rediscover the art of relaxation in the exclusive Zone 4 Adults. The new outdoor spa area will include a large heated spa and lounge chairs offering parents a place to unwind and soak up the sunshine ‘child free'. A limited poolside Tapas and Cocktail menu is also available. Open 7:00am to 9:00pm daily. 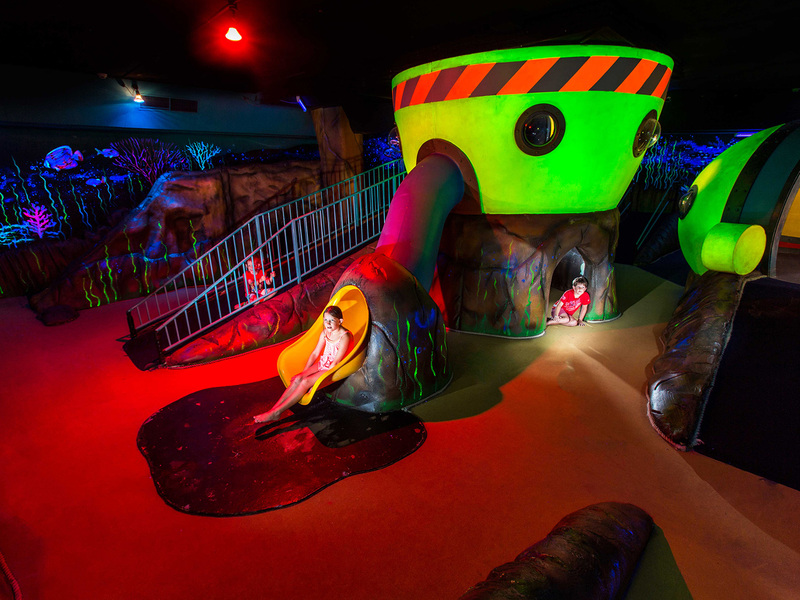 Climb the daring 9 metres high inflatable ladder to the top and slide down the almighty steep slide! Be aware, this is not for the faint hearted as once you climb up, the only way is down! Height and weight limits apply to the Cliff Hanger. Must be at a minimum height of 110cm and maximum 100kg. *Operates seasonally subject to weather conditions. Nominate a friend or family member to sit on the plank above the tank filled with water and launch the ball at the target to make them fall! You can even watch them as they fall into the water with the underwater viewing window. The Bistro - casual and relaxed family dining. Open for breakfast 7:00am - 10:30am and dinner 5:30pm - 8:30pm daily. Poolside Cafe & Bar - a great place for poolside coffees, delicious cakes, takeaway meals and freshly made sandwiches. 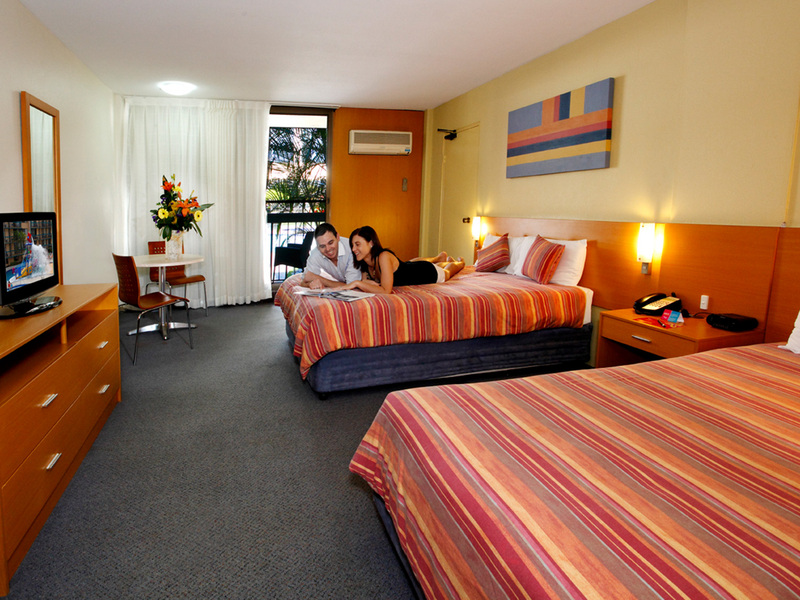 Or relax in the bar area with a refreshing beer or wine. Open early morning until late. 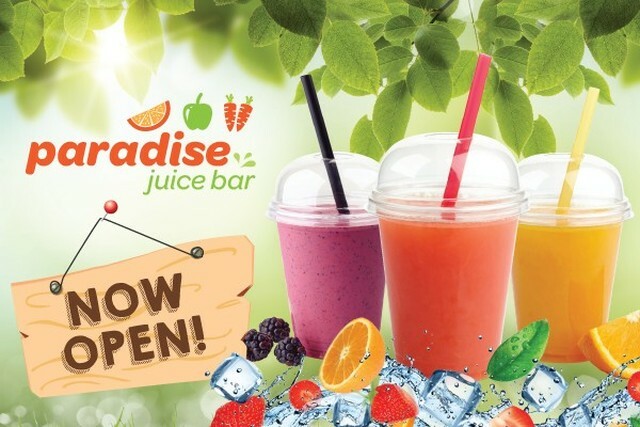 Paradise Juice Bar - kick start your day with a selection of fresh juices, protein shakes and smoothies, along with gluten and dairy-free options. 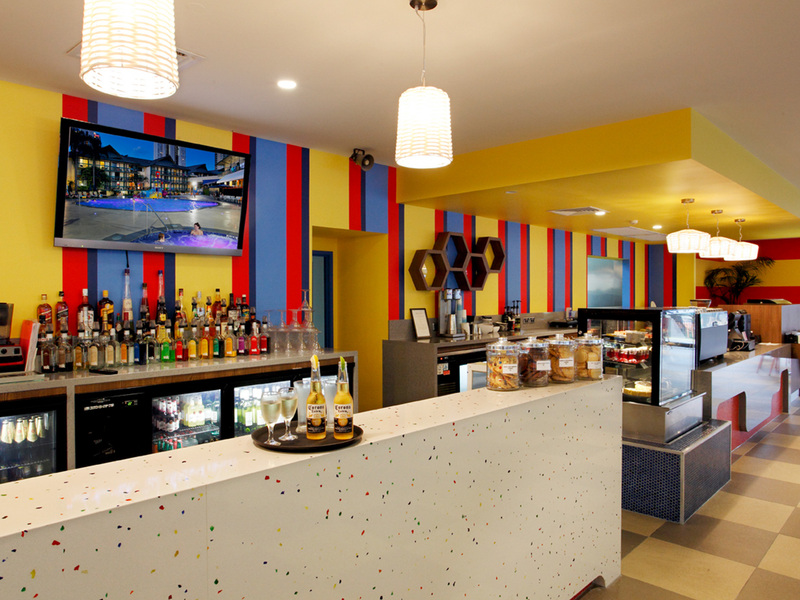 The Juice Bar is located in the Poolside Cafe and Bar. Dusty's BBQ Area -located in Dusty's Adventureland is a spacious grass area and complimentary electronic barbecues offering the perfect place to relax or enjoy a family picnic. Featuring a large timber deck the area will also host live music and entertainment throughout the year. Sells everything from nappies to bread, milk and cereal. 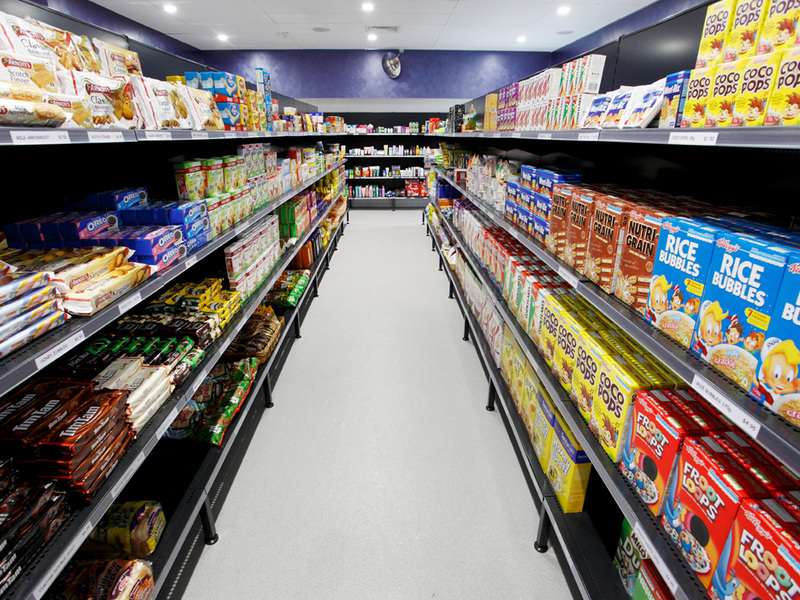 A great place to pick up light snacks, beer, wine and all your grocery needs at reasonable prices. Open 7:00am - 8:00pm daily. Parking Undercover car parking is available at the resort for $15 per car per day - spaces are limited, must be pre-booked and paid to the resort prior to arrival. Prices are subject to change without notice.